Officially known as making a disclosure in the public interest, whistleblowing can often seem like a daunting and complicated process, with individuals afraid they wont be taken seriously or will encounter reprisals in the workplace. 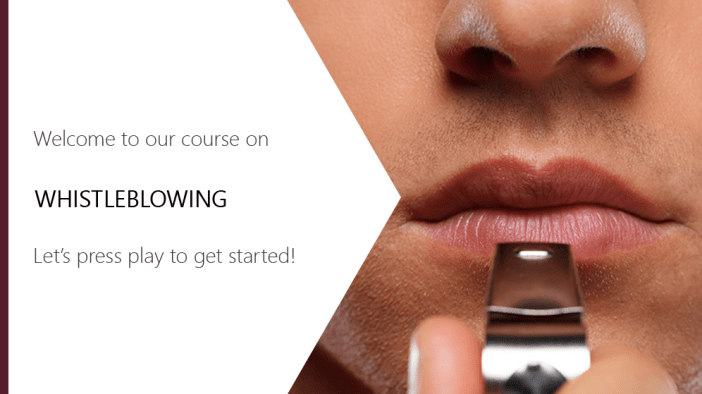 This module explores the legal protections offered to whistleblowers, the responsibilities of employers to respond to disclosures made in the public interest and what individuals can expect throughout the process. Explore the legal protections offered to whistleblowers, the responsibilities of employers to respond to disclosures made in the public interest and what individuals can expect throughout the process.